Businesses require the right technology solutions in order to operate at maximum performance. This is particularly crucial when it comes to managing operations for a law firm. The better your legal management tools, the better protected your law firm and its pardons clients are. In order to find the best legal software for business, an entrepreneurial attorney need to find solutions with a few key features. Learn the most important legal management software features to look for below to ensure that you find the best technology to run a law firm successfully. Legal calendaring features are a must have component for any worthy law firm management software. Law firm calendaring tools make it possible to keep separate schedules for a number of different attorneys all in one easy-to-locate place. In addition, the best attorney calendar tools even include reminders to keep lawyers and their secretaries abreast of their next appointment. Find a legal management software that includes lawyer calendaring tools to keep yourself and your partners on time, every time. Mobile app availability is one of the most helpful features for a law firm operations management software to have. In order for attorneys to maximize efficiency, they need to be accessible 24/7. Legal management software with mobile app availability makes that possible. This way, attorneys can work from home or from on the road. Overall, that will make a law firm more productive and thus make law firm clients happier and more satisfied. In order to find the best law firm management software, legal entrepreneurs need to look for operations technology that includes a mobile app for access anywhere at anytime. Accounting tools are one of the most crucial law firm management tools to include in business software. These features eliminate the need for additional accounting software or other online accounting services, which can be quite costly. It also makes your business more efficient. When these features are included in your operations management tools, they make everything more easily accessible for everyone. That means work can get done quicker and more efficiently. Accounting features are included in only the very best legal management software. Be sure to look out for them when conducting your search for the top software options. The most important tools to protect businesses are the security features included with top legal management software. The security tools found on your business management software are your law firm’s first line of defense against cyber threats. They are crucial for attorneys who want to protect their clients and their law firms from malicious cyber attacks that could compromise attorney client privilege. This is something that should be particularly of concern to all lawyers. 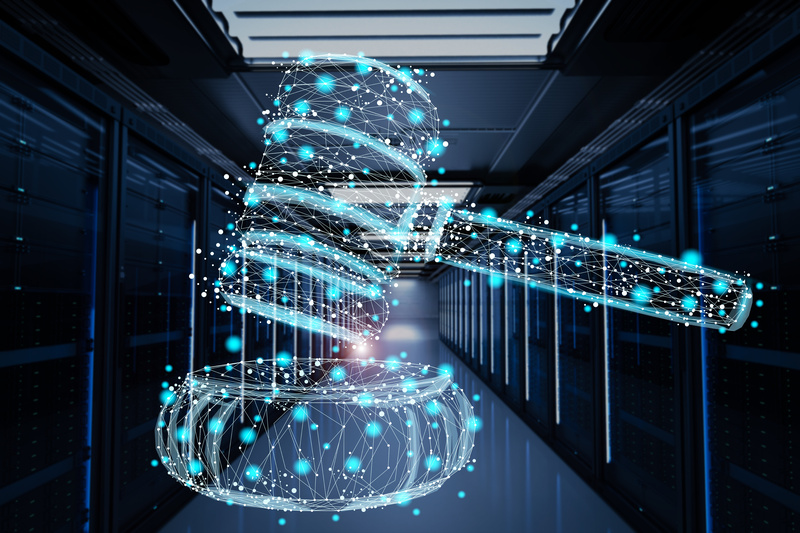 If you want to protect law firm operations and client data from outside attacks, find a legal management software that includes top-of-the-line security features. Note-taking and note-filing features are necessary in any effective legal practice management software. Legal notes are some of the most important things to an attorney that wants to win their case. Your law practice tools need to maximize efficiency in this area in order to be successful. Buying practice management tools that include note-filing features makes it easier to keep all interested parties on the same page with neatly organized legal notes. Be sure to find a business software solution that includes attorney note filing tools to streamline attorney client communications. After opening your own legal practice, it is crucial to buy the best law firm management software before you rent an office. The top legal management software solutions must have the five features detailed above in order to maximize law firm efficiency and productivity. Without calendaring tools, mobile app capabilities, accounting, security and note taking features, your practice management solutions will not maximize your law firm’s potential for success. Keep this in mind when you are trying to find the best business software to keep law firm operations running smoothly.